The mango fruit is very saturated with antioxidant polyphenols. This incredible abundance of antioxidants is inherent not only in the fruit itself but also in mango leaves, which have a positive effect on the human digestive system and are helpful for weight loss process. So, if you are looking for benefits of mango leaves for weight loss this article is right for you! Recently, many nutritionists and scientists have conducted a large number of studies on the effect of antioxidants from mango leaves. Most often, the impact of using mango leaves as an additive to tea or decoction from the leaves was quite noticeable. Mango leaves are beneficial not only for curing diseases, but also they have lots of benefits for weight loss. These leaves are thick, shiny, leathery, with pointed tips. The length is from 6 to 16 cm. In 100 g of green young foliage, mango leaves contain the following nutrients: 3% protein, 0.4% fat, 16.5% carbohydrate, 1.6% dietary fiber, 29 mg calcium, 72 mg phosphorus, 6.2 mg iron, 0.04 mg thiamine, 0.06 mg riboflavin, 2.2 mg of nicotinic acid, 53 mg of ascorbic acid, 1490 IU of vitamin A. It is easy to guess that in fresh leaves there is a lot of moisture. It is 78.2% of the total mass. Also, the mango leaves contain the enzyme papain, which is also present in papaya. This explains the full range of health benefits of mango leaves related to digestion. While using the mango leaves the leptin hormone production increases and helps to regulate fat accumulation in the body. Adding the leaves of mango to dietary nutrition improves the elimination of fats. The vitamins of the group (B) in the leaves stimulate the liver, helping to burn and remove carbohydrates, which are deposited as fat. 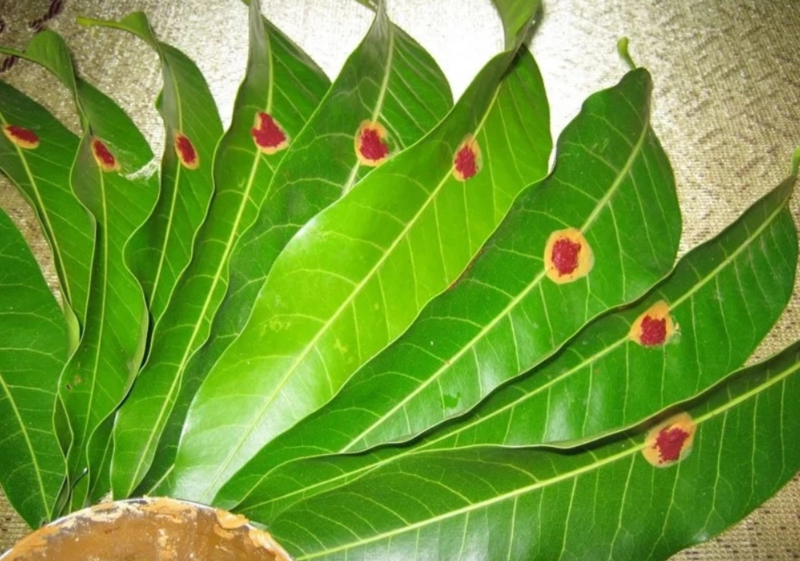 The leaves activate the removal of fats from the body. The leaves also can convert fats into pure energy and thereby increases the burning of more calories. Active ingredients of mango leaves reduce the appetite and desire to eat more, which will help during a diet without unnecessary snacks. 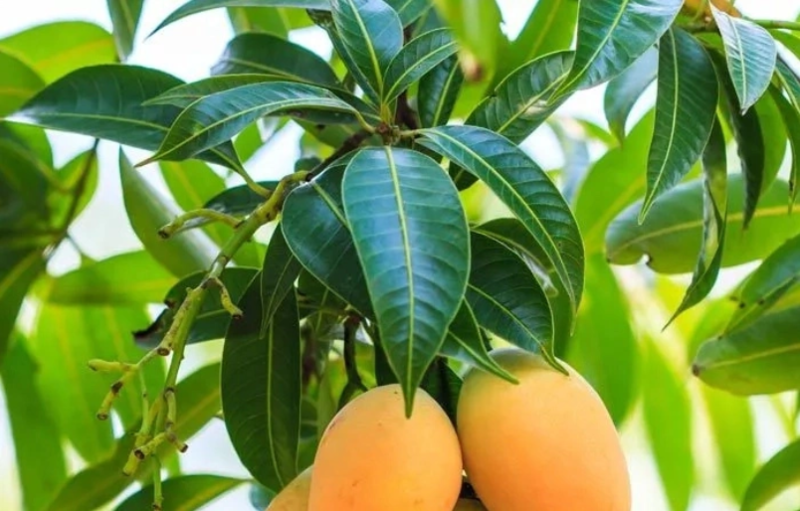 The content of potassium in the leaves of mango is extensive. This mineral excludes the delay of excess fluid in the body. And thanks to pectin and vegetable fiber, mango leaves improve digestion and metabolism, which is also essential in losing weight. All these properties make it possible to have excellent achievements in weight loss and transition to a healthy diet. Also, mango leaves can reduce your need for sugar without extra calories during a diet. 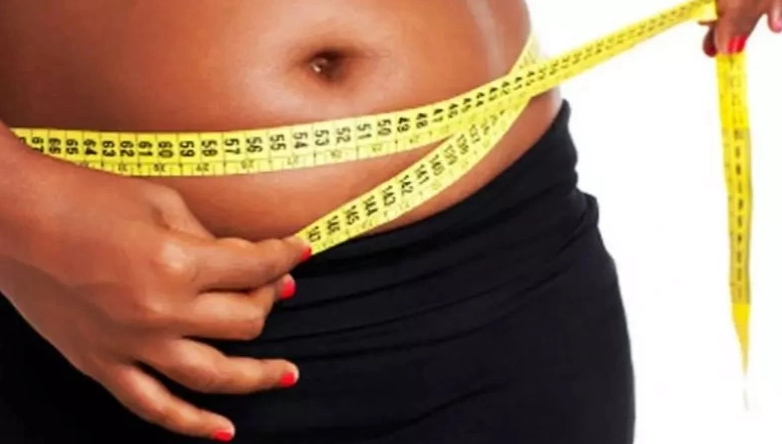 Cameroon University conducted research, and its results showed that the lymph effect positively affects the process of losing weight, because the components in them slow the growth of fat cells. Another experiment showed that those people who consumed tea from mango leaves every day for a month significantly reduced their weight and fat deposits. However, benefits of mango leaves are not a magic remedy for losing weight. Like any other kind of plant food, mango leaves have a positive effect on the acceleration of metabolism and improving the digestive system (due to the presence of cellulose). 0 Response to "Best Benefits of Mango Leaves That Can be Used For Weight Loss"